Tecno has launched yet another smartphone in the "L" series called Tecno L9 Plus - a phone that boasts of a 5000 mAh battery capacity that can take you for days, also with fast charge 1.0. The first of the L series with monster battery is the Tecno L8. Below is the full specifications of Tecno L9 Plus. 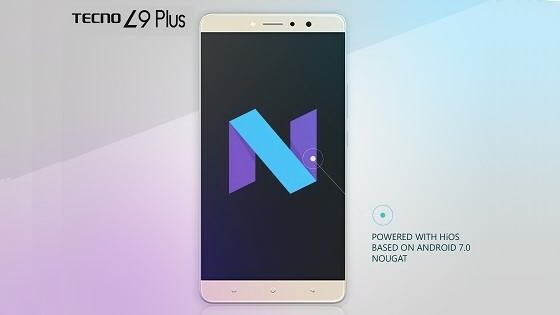 Tecno L9 Plus specifications. Tecno L9 Plus released date. Tecno L9 Plus price in India, China, Nigeria, Kenya, Europe. Tecno L9 plus is a huge phone because of the battery but I think the Tecno Camon CX has better camera than the L9 plus.